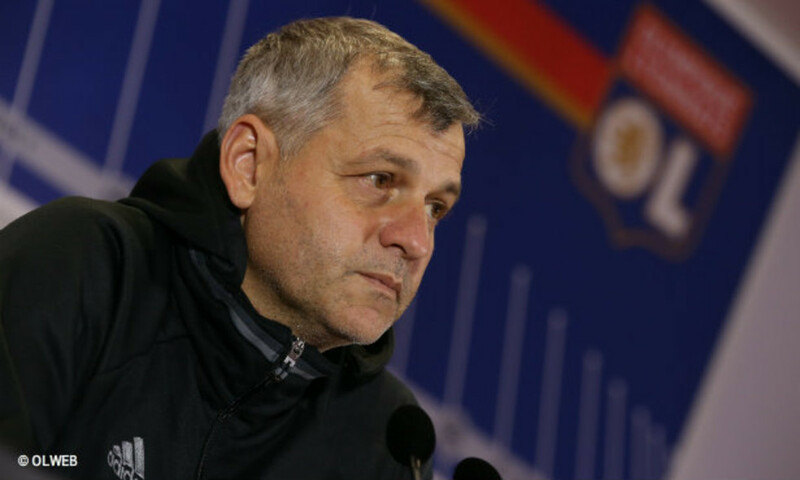 The Lyon coach and his players shared their thoughts on the clash with Nancy. "We showed character because it was a tough, heavy situation. This win does our points tally good but, obviously, it doesn't solve everything... What about Alex Lacazette being whistled at? He has always shown his affection for the club. He has won us many matches. Alex is affected by what was said." "I felt a pain in my left leg, a little pinch. I let the coach know that I was unable to continue. I didn't want to go off while Memphis was warming up and I had the chance to score. I wanted to at least play in that last move. I have mixed feelings because the team won and I scored, but I went off injured. I don't think it's too bad, I'll undergo some tests tomorrow... The team played well in a tough situation. We really wanted to make amends, to get our own back. The fans expressed their discontentment, which was probably fair enough. 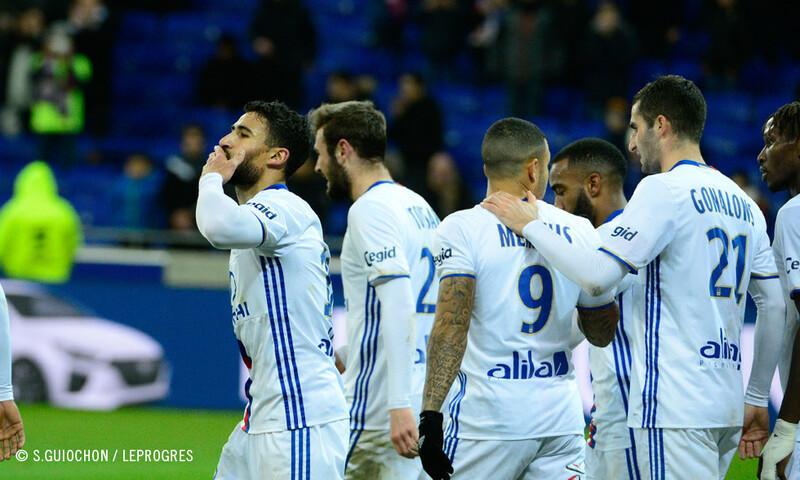 In the last few matches, we didn't have the right factors in place and the necessary team spirit, in the derby in particular. We get through these periods but we're aware that the slate won't be wiped clean with this win." "I really like my little lob. It's always good to score. We put in a good performance. We tried not to think about the mood in the stadium and to play our game. We understand the fans. We need to move on." 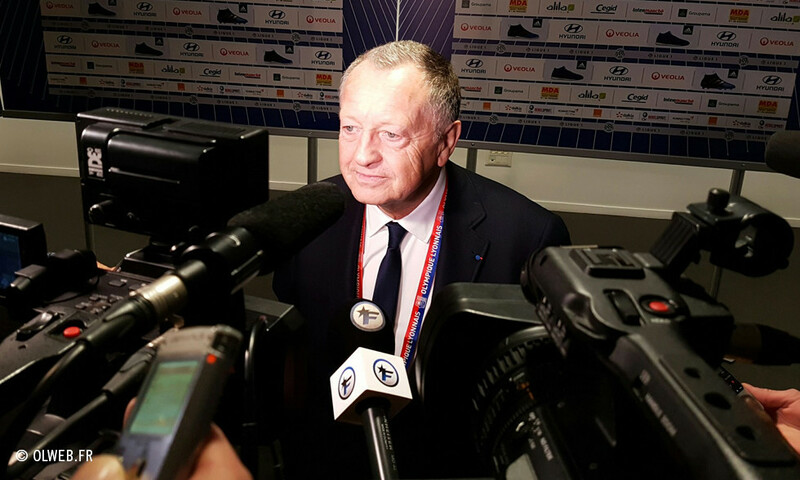 "We're pleased this evening because it was uppermost in our minds to make amends for the loss on Sunday. We put everything in place to play a good game. 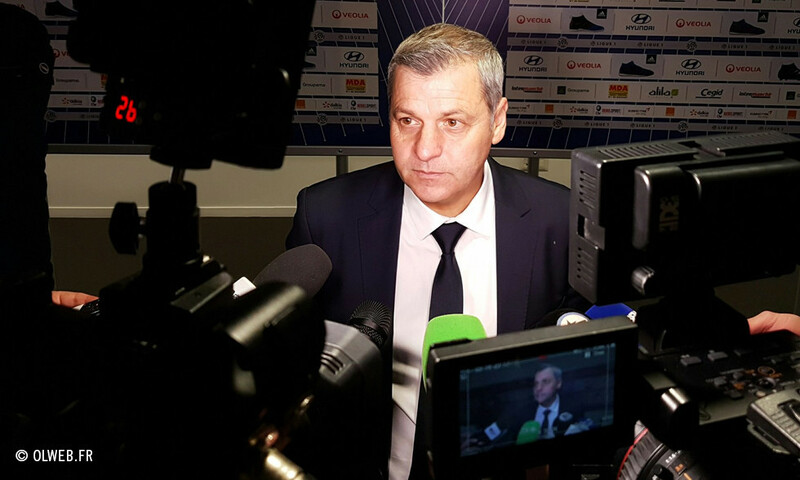 We need to carry on this form because we have an important match at Guingamp on Sunday. The start of the match was a bit tough. We were a bit nervous but the first goal did us good. We cut loose in the second half... We don't like this situation. We need to get back up the hill." "After three setbacks in a row and the derby, we absolutely had to make amends in a pointed atmosphere. We answered the call. We were expecting this kind of reception. We understand the fans' reaction but there's a line that shouldn't be crossed. You can't whistle at Alex Lacazette when he goes off. He's a player who wins us matches. You can't whistle at a player like that. I imagine that he was hurt. Everyone should stick together and go forward together. The discussion I had with the supporters remains between me and them... It's good for Memphis. He needs time to settle in. His goal will give him confidence." 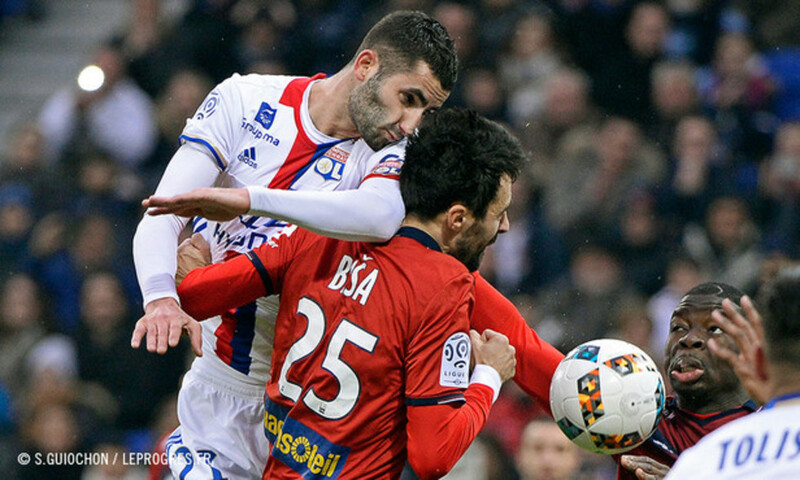 A few days after their defeat in the derby, Lyon have lifted their heads up to thrash Nancy. 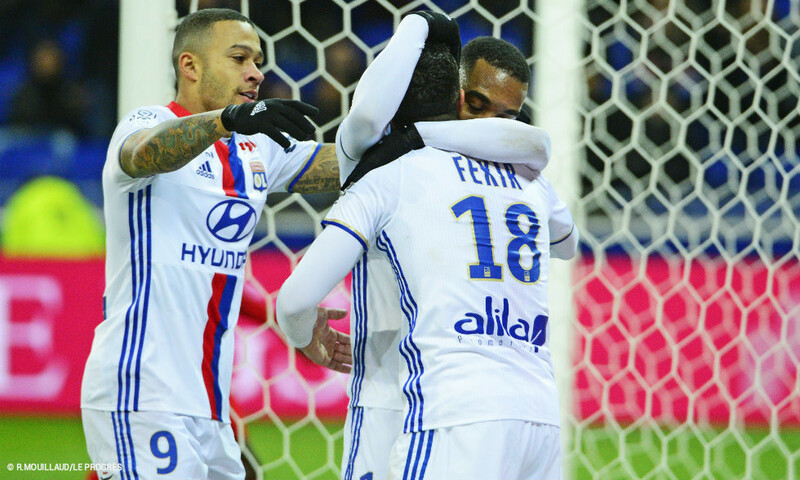 Valbuena, who went off injured, Lacazette, Fekir and Memphis all scored. Thus, OL have stopped their run of losses at three with a convincing comeback.